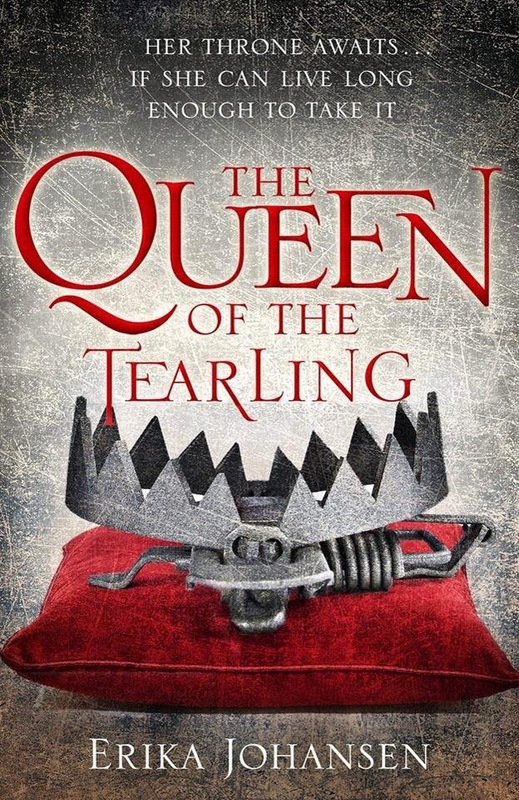 So here is the deal: I haven't read The Queen of the Tearling yet, but I have already purchased it online after hearing my love, Emma Watson, will be playing the lead role on the book's movie adaptation. I know this sounds flimsy, but I rest my case. So for everyone of you who have read the book by Erika Johansen, you may be happy to hear that the second book in this projected trilogy is on the way. 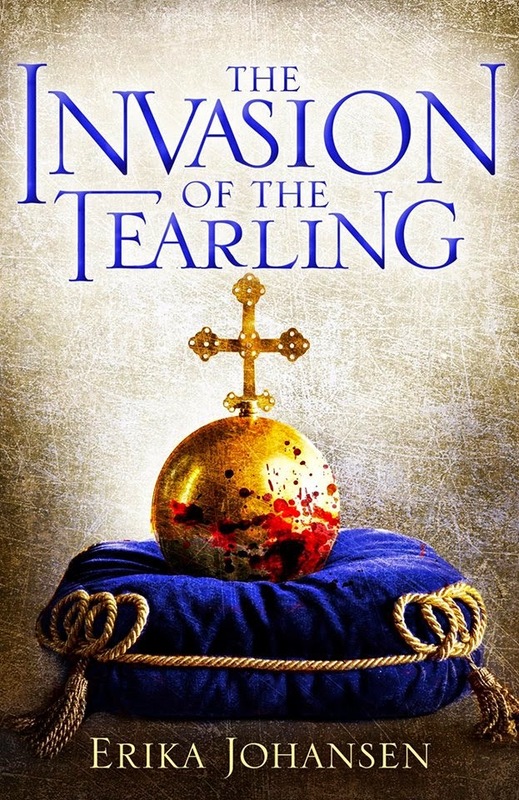 In fact we already know that it is called The Invasion of the Tearling. And here are some more: The official cover, synopsis and release date have been unveiled. Additionally, the book will be around 80 pages longer than it's predecessor, which will abate the need of the voracious fans. Despite having not read the first book yet, I will surely look out for this one, and once my order arrives, I will read it with relish, already picturing Emma in my head. 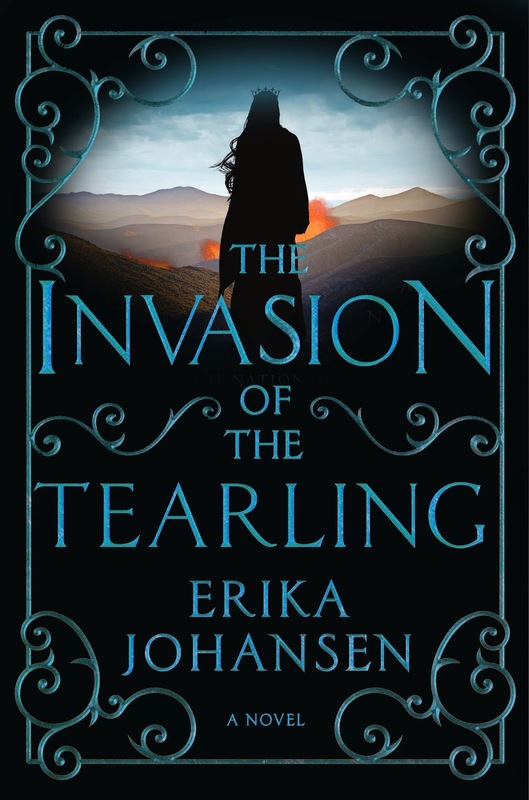 Here is the official cover of The Invasion of the Tearling by Erika Johansen. Only if you are quite OCD, you might be disappointed with some minor changes in the layout and the now prominent character in the cover. See it for your self. And because I have OCD (and an aspiring Photoshop tinker), I have created my own version. I am not claiming that what I have done is more beautiful, but I have to do this or my head will explode. 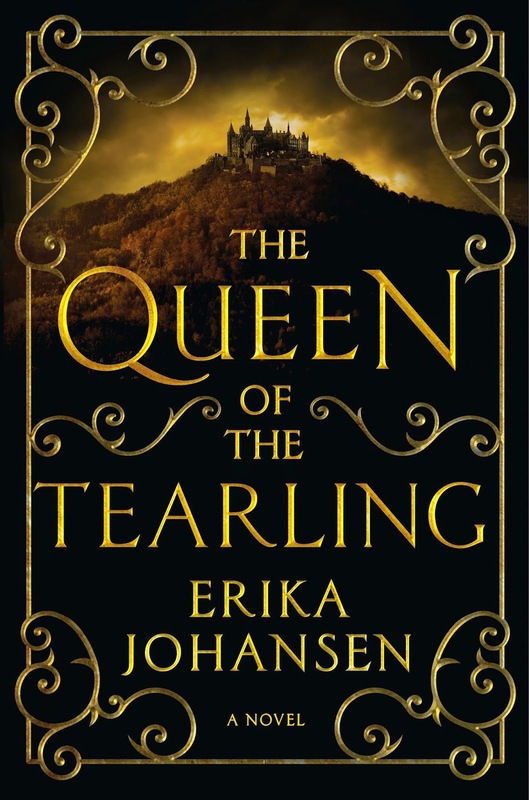 For reference, here is the cover of The Queen of the Tearling by Erika Johansen. On the other hand, the UK edition is slaying it. They are gaining high marks of the OCD department. Just look at the books' covers in these editions. 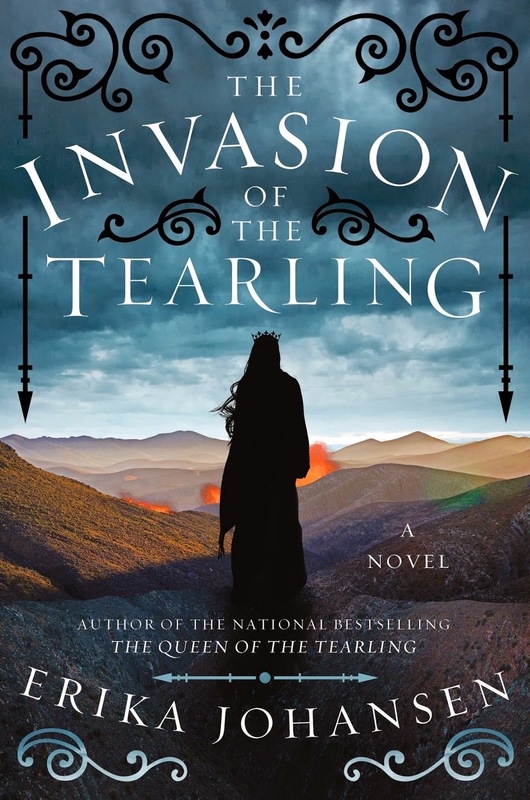 The Invasion of the Tearling by Erika Johansen will hit bookstores on June 9, 2015.